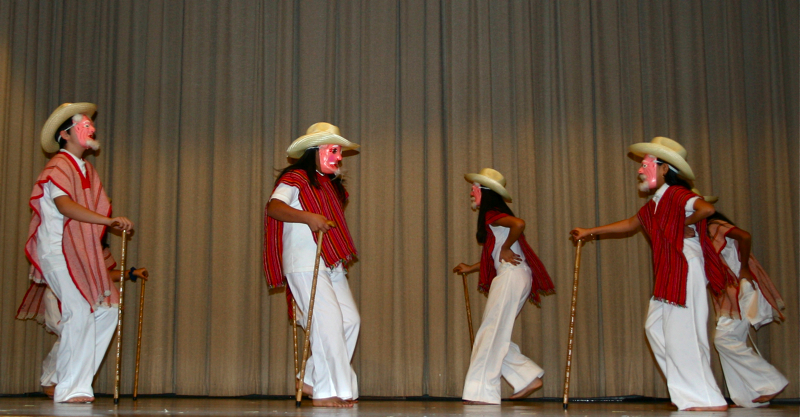 Cecilia Ortega is a freelance artist, dancer, choreographer, community leader and activist. 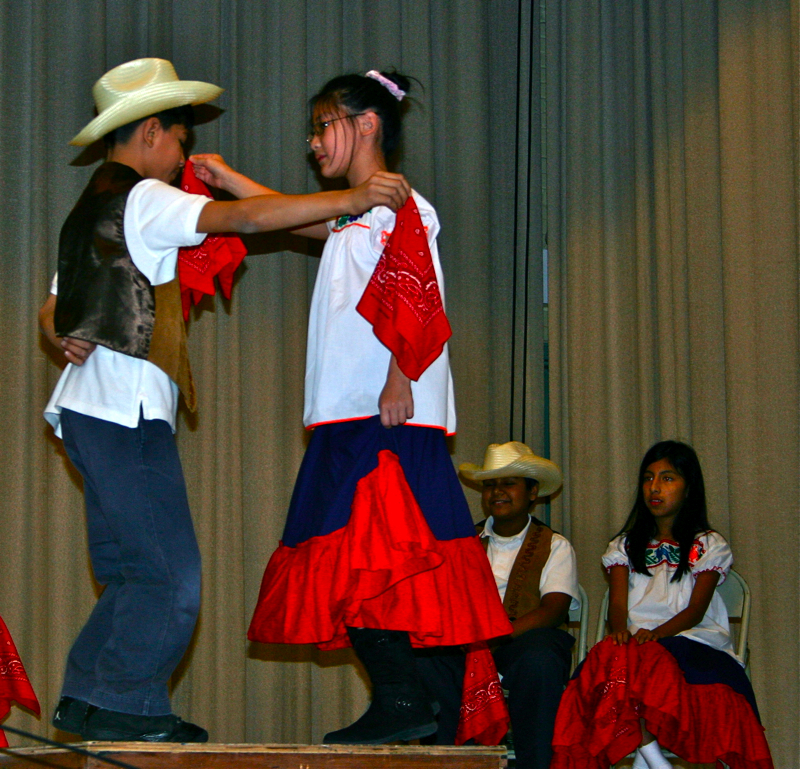 Dance honoring the elders "Los Viejos"
She was born in the state of Veracruz, Mexico, but with her dance roots firmly based in New York City, Ms. Ortega proudly continues her family’s legacy in education by designing and leading cultural outreach programs. 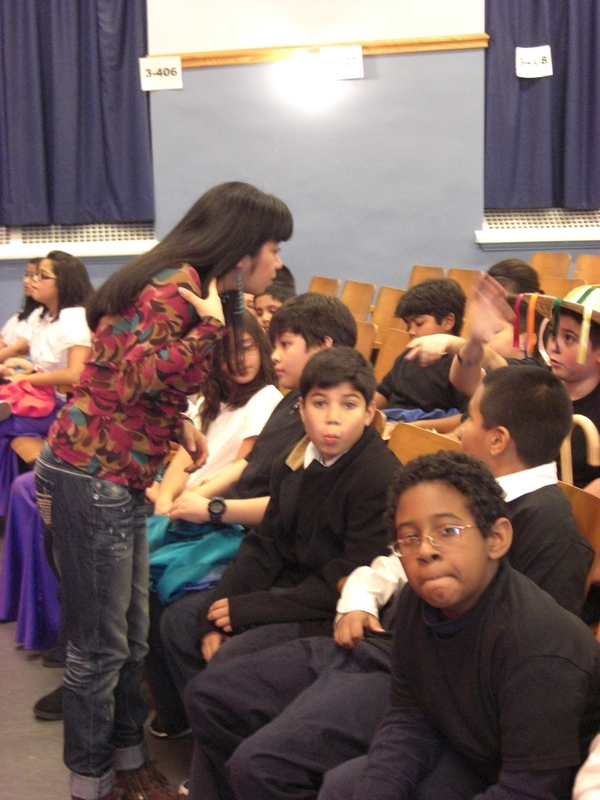 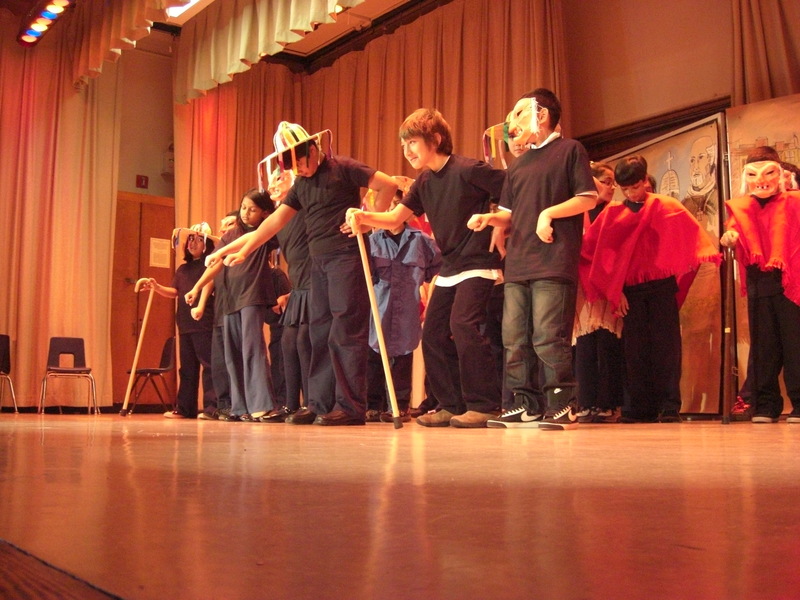 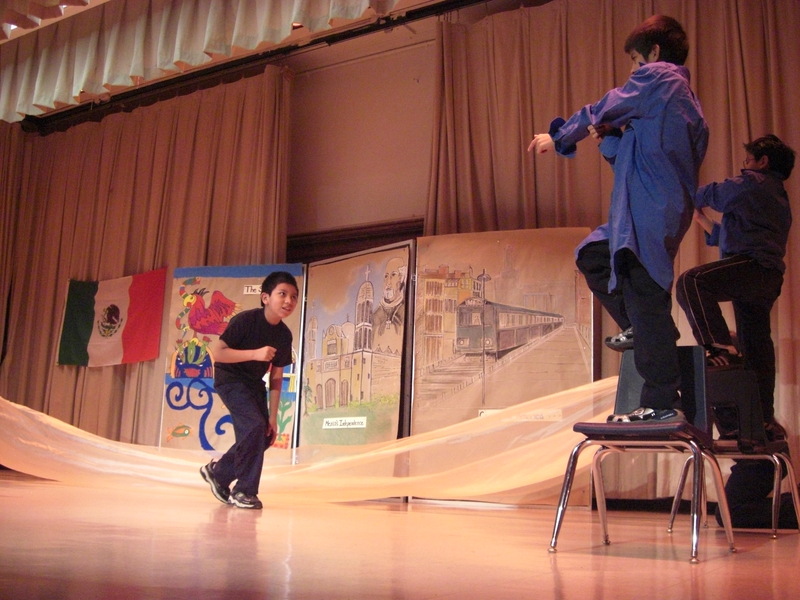 She teaches social studies through Mexican music and dance in NYC public schools. 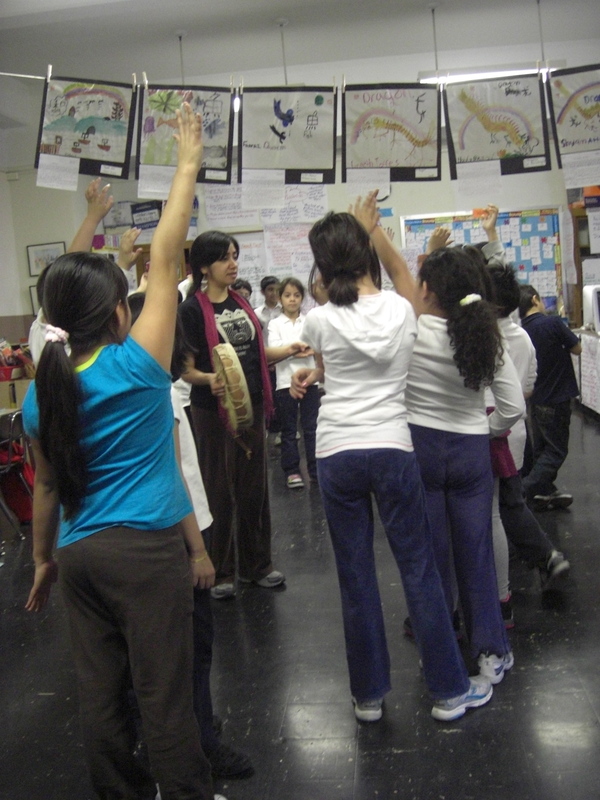 She is a founding member of Son de Monton, a NYC-based group devoted to the Son Jarocho and Fandango traditions; Co-founder and Water Woman of Kalpulli Huehuetlahtolli, a community organization committed to preserving Mexican indigenous ways of life; and is a member of the Native American Church.